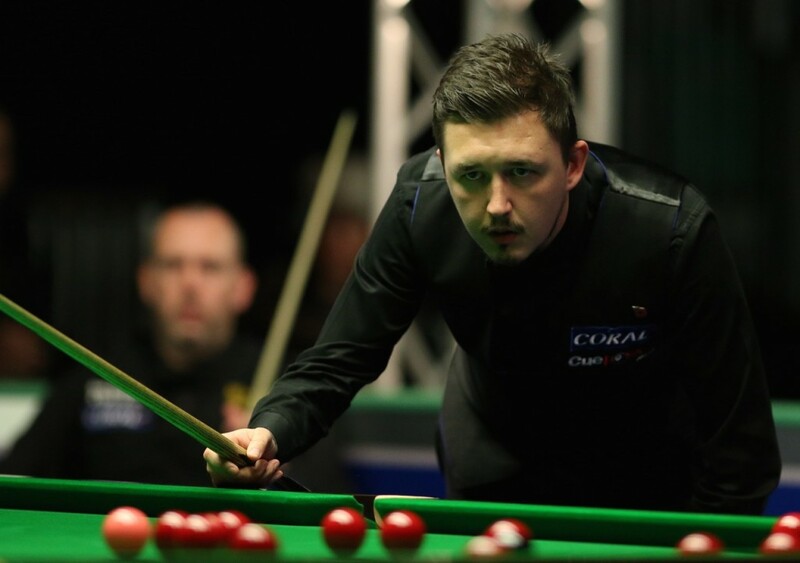 Kyren Wilson emerged from an epic battle with Mark Williams to book his place in tomorrow’s semi-finals at the Coral Northern Ireland Open in Belfast. Both players secured huge wins in yesterday’s last 16. Williams ended the 11 game winning run of John Higgins and Wilson was victorious in his first ever meeting with 28-time ranking winner Ronnie O’Sullivan. Today’s tie was played out to a tremendous standard. Between them the pair made a break over 50 in each of the first seven frames in the match. There was never more than a solitary frame between the two players, however Wilson started best with a run of 58 to take the opener. Williams then turned up the heat on the world number 15. The two-time World Champion made contributions of 44, 86 and 68 to move 2-1 ahead. The barrage of high scoring persisted in the fourth and fifth frames with Wilson producing runs of 91 and 95 to go 3-2 up. They continued to trade frames but it was Wilson who found himself in position for the victory at 4-3 up. After a great recovery pot on the brown, he missed a blue to the top pocket and handed his opponent a lifeline. The ball came to rest over the middle and Williams duly forced a decider. The 24-year-old Wilson didn’t let his missed opportunity in the previous frame deter him and forced himself over the line courtesy of a contribution of 47. 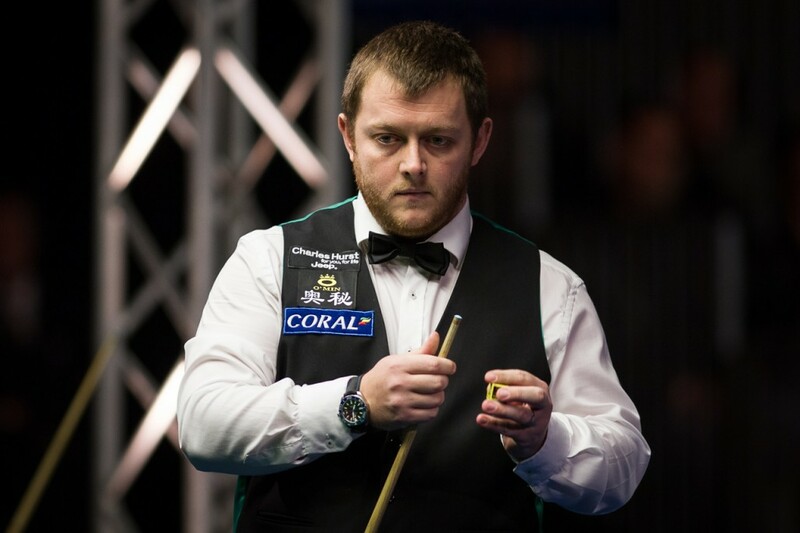 Mark Allen’s hopes of a dream title on home soil were ended by Anthony Hamilton in a 5-2 defeat. The win for the Sheriff of Pottingham sealed his first semi-final appearance since the 2009 Welsh Open, but he showed no signs of big match nerves in the opening exchanges. The 45-year-old started brilliantly with a run of 96. Playing against a strong home backing Hamilton managed to control the game throughout. A further run of 78 helped him to move 3-0 in front. The Pistol kept himself in touch with a break of 72 in the fourth only for Hamilton to re-establish his three frame lead in the next. With the scores at 4-2 the world number 76 Hamilton made a clutch counter clearance to claim frame and match on the black. Mark King secured a semi-final place courtesy of a 5-3 victory in a fiery encounter with Iran’s Hossein Vafaei. Both players exchanged words throughout the match, however it was King who pulled through. The Romford potter clinched victory with a break of 63 in the last frame. He faces Kyren Wilson for a place in the final. Barry Hawkins continued a terrific run of form to book his place in the last four. The Hawk has dropped just three frames throughout the event and proved to be too strong for world number 24 Michael White. He made breaks of 60, 59 and 70 during a 5-2 victory. Next up for Hawkins is a clash with Anthony Hamilton.